New Delhi-based co-working space provider, Awfis Space Solutions, on Thursday announced the launch of its operations in Hyderabad with the launch of its centre at Taj Deccan hotel. The centre will have 167 workstations, one meeting room and two meeting lounges for SMEs, startups and corporates. Awfis has a revenue sharing agreement with Taj Deccan but refused to divulge any further details. Commenting on the launch of this centre, Awfis founder and CEO Amit Ramani said, “This is our latest addition to our South expansion. 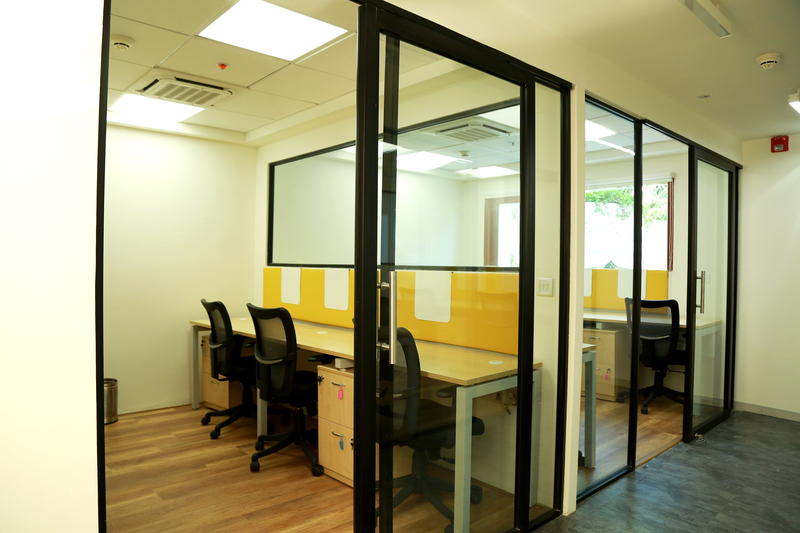 We have 18 co-working centres across four cities – Hyderabad, Delhi, Mumbai and Bengaluru. We plan to take this number to 25 in six locations by April.” In Hyderabad, Awfis Space Solutions will be opening a 500-seater centre at Gachibowli by April. The Awfis centre at Taj Deccan will offer flexi work stations starting at Rs 350 per day, fixed seats at Rs 750 per day, private cabins starting at Rs 13,000 per month and meeting rooms at Rs 600 per hour. Members can select different packages basis the number of seats and hours and book on the Awfis mobile app. The centre is equipped with facilities such as video projection, NFC cards, CCTV, high speed internet and laser printing. The startup, which launched its operations two years ago, has pumped in $11 million and is eyeing raising $15-20 million in the next few months. 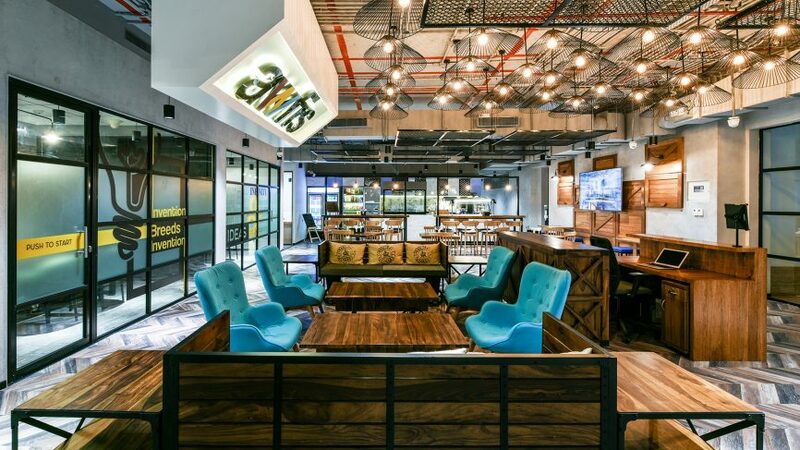 Co-working operator Awfis today said it has raised USD 20 million (about Rs 137.57 crore) from a few investors, including Sequoia India, for expanding its operations. Awfis currently has 55 centres in 9 cities, comprising about 25,000 seats with a member base of over 15,000. “Awfis has raised an additional USD 20 million series C funding from marquee investors Sequoia India and Innoven Capital and The Three Sisters: Institutional office (TTS:IO) led by Radha Kapoor Khanna,” a company statement said. Sequoia Capital had invested USD 20 million earlier in Awfis as part of Series B funding, it added. Awfis was jointly incubated by Amit Ramani and TTS:IO with a total capital investment of USD 11 million in April 2015. “The fresh capital infusion will be used to bolster and deepen the Awfis network across India, launch new and innovative products/services and further enhance the existing technology platform,” the statement said. Awfis Founder and CEO Amit Ramani said: “With the growing demand for co-working spaces, there is a focus on transforming under-utilised real estate assets and providing affordable work spaces for entrepreneurs. The additional capital will be utilised to expand the footprint in India, he said, adding that the company is targeting to reach over 100 centres with more than 40,000 seats in the next 12 months. “Our priority is to deepen the penetration in existing markets and enter new cities with focus on Tier II locations,” he added. Shared workspace provider Awfis on Wednesday said it has raised $20 million in series-C funding from investors Sequoia India, Innoven Capital and The Three Sisters: Institutional Office (TTS:IO) led by Radha Kapoor Khanna. With the funding, Awfis – which currently has 1.5 million sqft across India on lease – hopes to launch new products and services and enhance its technology. Awfis was jointly incubated by Amit Ramani and TTS:IO with a total investment of $11 million in April 2015. Sequoia Capital subsequently invested $20 million in Awfis as part of its series-B funding.